Heleyne has been writing since junior school - her first work was a collection of poems called 'Give Them the Works' when she was ten years old. The poems were carefully handwritten on plain paper and tied together with knitting wool. When she's not writing, Heleyne can often be found wandering on the fells or in the local park with her dog. 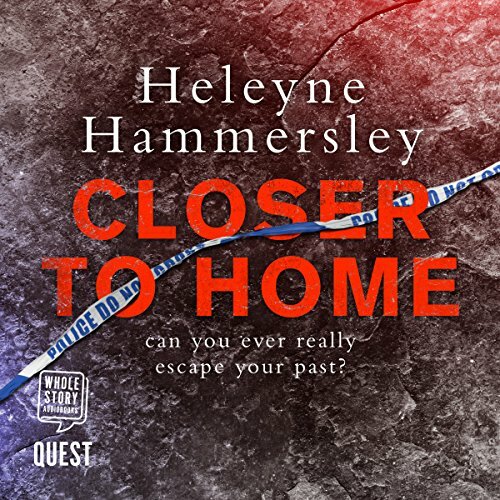 Go to www.heleynehammersley.com for more information.